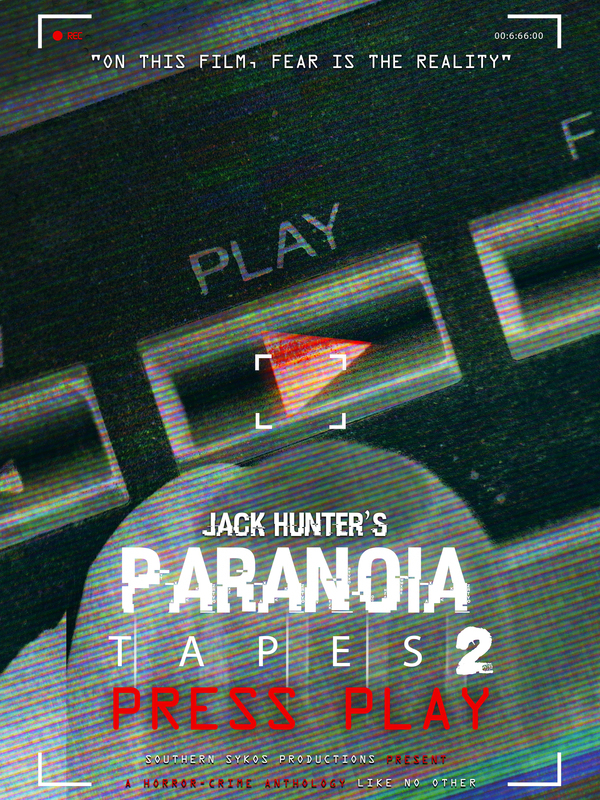 In this sequel to Jack Hunter's PARANOIA TAPES, we join Chase to find the missing pieces of what went wrong in the events of the first film. Chase, who is another personality of Henry's, decides to look at other Tapes that we're hidden within Henry's house. He desperately searches for answers and clues to find out who he is and if in fact, Chase is the real personality and that Henry was the psychotic one. With each tape that is played, we realize there is a bigger picture than what we realized. Featuring segments from all over the world including Belgium and Japan while also showing segments from several YouTubers who wanted to make their name in the independent found footage community. Each short was written and based on actual events. Some of the shorts shown are in fact, the real deal with no special effects or altered footage. This movie will make you forget about the first one and will make you want more from Jack Hunter and the team at Southern Sykos Productions.